Astrological Predictions of Global T20 Canada 2018 with 22 T20s , which will played from 28th June 2018 till 15th July 2018 in Canada. Astrological Predictions of T20 Tri Series in Zimbabwe where Australia, Zimbabwe and Pakistan will play from 1th July till 8th July 2018 in Zimbabwe. Astrological Predictions of India tour of Ireland 2018 with only 2 T20s , which will played from 27th June 2018 till 29th June 2018 in Ireland. Astrological Predictions of Afghanistan tour of India 2018 with 1 Test only , which will be played from 14th June 2018 to 18th June 2018 in India. Astrological Predictions of Royal London 2018 ODI matches which will played between 17th May 2018 to 30th June 2018 in England. 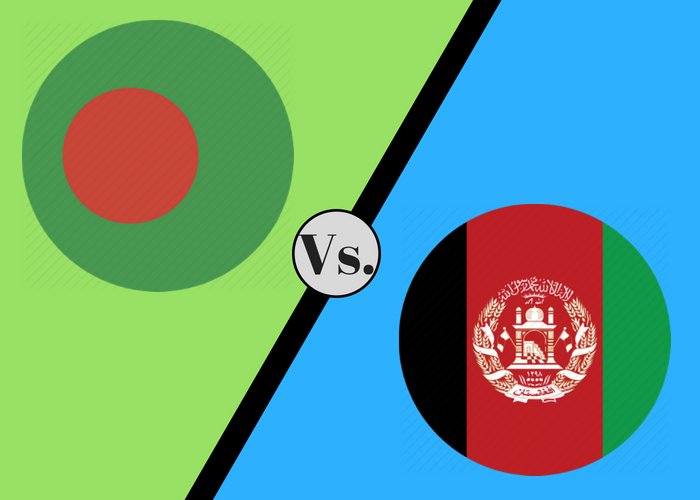 Astrological Predictions of Afghanistan v Bangladesh in India,2018 with 3 T20s , which will played from 3rd June 2018 till 7th June 2018 in India. 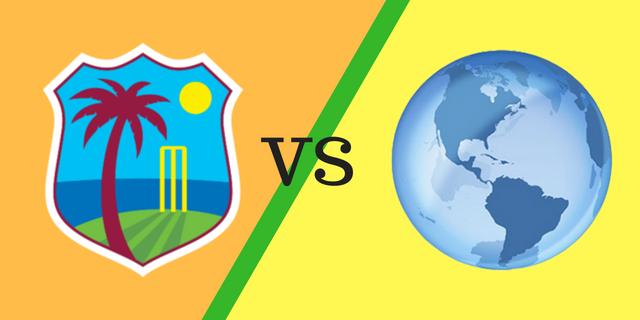 Astrological Predictions of Windies vs World XI 2018, with only T20I , which will played on 31st May 2018 in England. Anita Nigam is World Renowned and Internationally Acclaimed Astrologer, globally recognized for her accurate predictions on different field of astrology – personal, mundane, prashana shastra and unique prediction, job and career prediction business, whole life prediction and prashna kundali (ask a question).